Wheel etched spokes and central hub parts plus the bending jig. 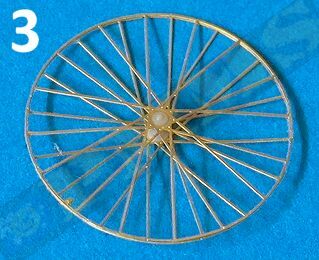 this stage as the spokes are too fragile, wait till after the spokes have been assembled, see below. Bending the etched spokes using the jig provided. 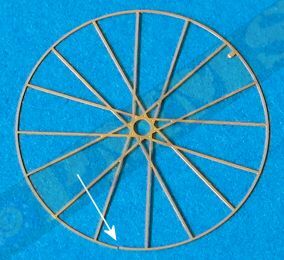 spokes need to overlap when assembled and as the valve is included on each etched spoke this must be lined up correctly. 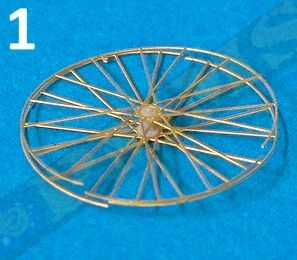 Reversing the direction of one spoke will ensure the two spokes overlap each other and align correctly when assembled. spoke is bent to the dome configuration. 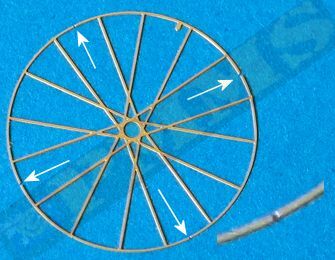 These distortions will multiply as you glue the other edges together making for a uneven finish around the spoke edge. 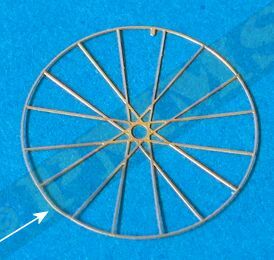 To rectify this you need make a small cut in the outer segment and straighten the frame. The cut can be made on any hard surface such as glass or metal using a #11 blade as the etched frame is quite thin. 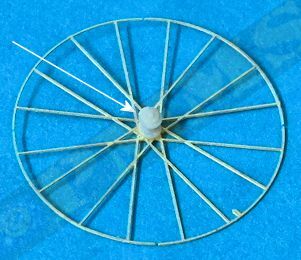 of the edges when bending the spokes. Note the outer edge is without distortion after bending with the cuts as above. 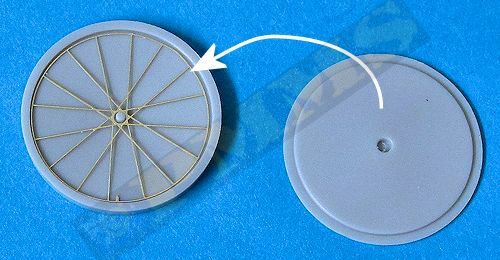 The central hug (part Cd1) has been glued to one etched spoke hub. 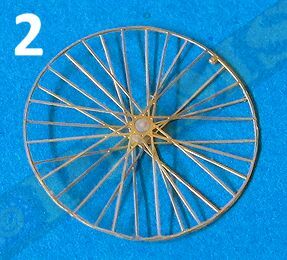 is perfectly aligned, this is where the overlap of the spokes is evident in the images as mentioned above when bending the spokes. 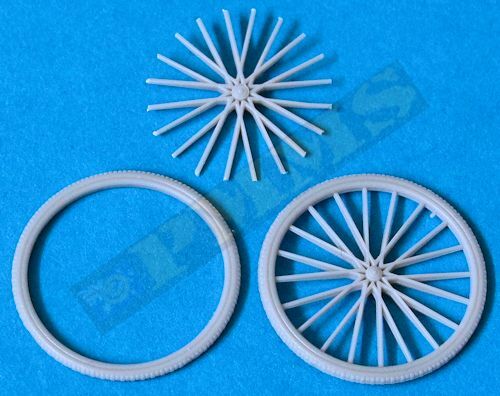 the spokes enough to the dome profile. 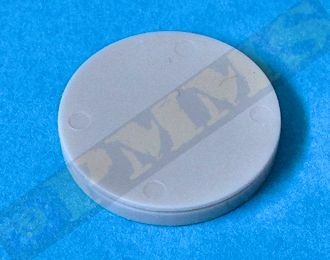 using thicker cyanoacrylate for added strength while working your way around the outer edges of the spokes (3). showing the distorted outer edges that needed filing to get a smooth outer edge and is quite messy. minor filing of the attachment burs the occasional raised edge. before fitting the assembled spokes. be off centre if not careful as you glue in place. 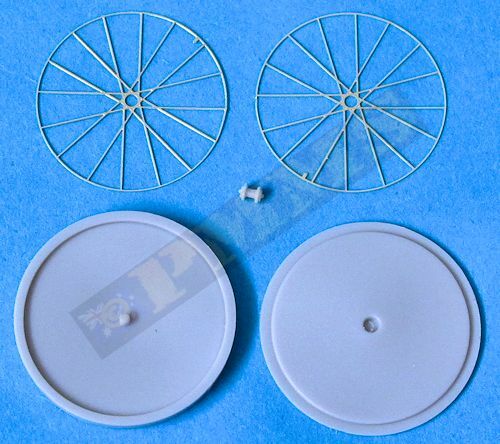 The assembled wheels with the etched spokes and the plastic spoke wheel for comparison. for a marked improvement in detail definition. 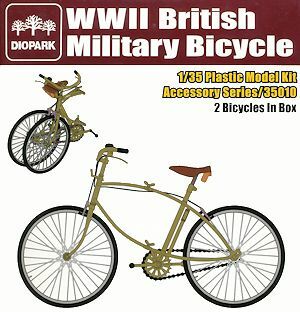 The remainder of the kit can be assembled as per instruction.